As you probably predicted as soon as you saw Nike Sportswear begin making new Flyknit constructions of classic models like the Air Force 1, the Swoosh will also be releasing modified Flyknit versions of Air Max classics. 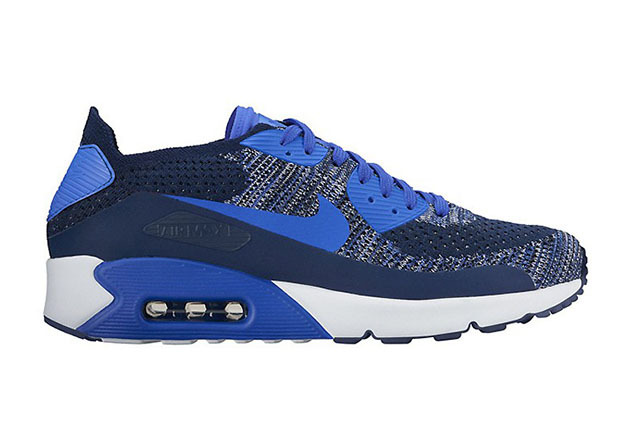 You saw the Air Max 1 Flyknit last week, and now we get a look at the other model we were all expecting, the Air Max 90. 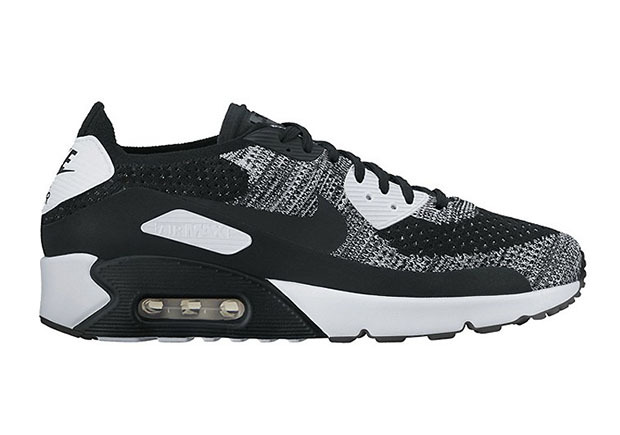 Just like the Air Max 1, the Air Max 90 Flyknit will also feature a woven base with synthetic overlays. Unlike the Air Max 1 however, the AM90 appears to sit atop the model’s traditional sole unit, not the ‘Ultra’ construction. 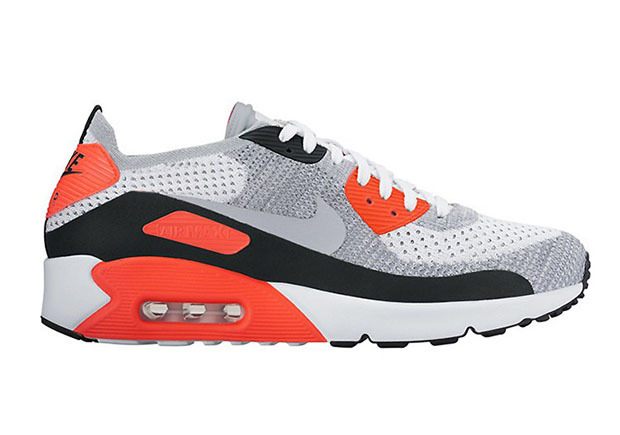 Enjoy a preview of the initial Air Max 90 Flyknit colorways, including the iconic “Infrared” look, and stay tuned to Sneaker News for release information.